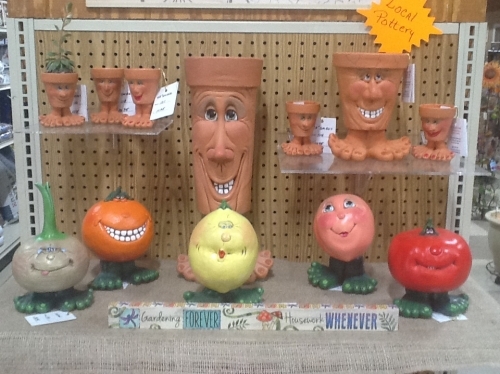 Our Family Crafts started as hobby ceramists in Baptistown, NJ in 1973. The craft provided much pleasure and after extensive study and training, we decided to offer products to the public and opened Our Family Crafts. We retired to NC in 1995, built our studio here in Etowah, and are pleased to offer our products for sale in our studio, on our web site, and at several locations in TN, VA, and NC.